Serbs are known for their great love of food, and for them sitting down to a meal is one of the greatest pleasures in life, which they also take great pride in preparing. A Serbian kitchen is not complete unless the aromas of some of the top traditional Serbian dishes are spreading from it. If you don't get a chance to try these dishes in a Serbian home, the next best thing is checkout out our listings of the best traditional Serbian restaurants in Belgrade, and visiting as many as possible while you're in town - just don't try to do it all on the same day, Serbian portions are as large as they are tasty. Sarma is possibly one of the best and definitely favourite dish of every Serb. Their love goes so far that they consider women who can make it an instant wife material. 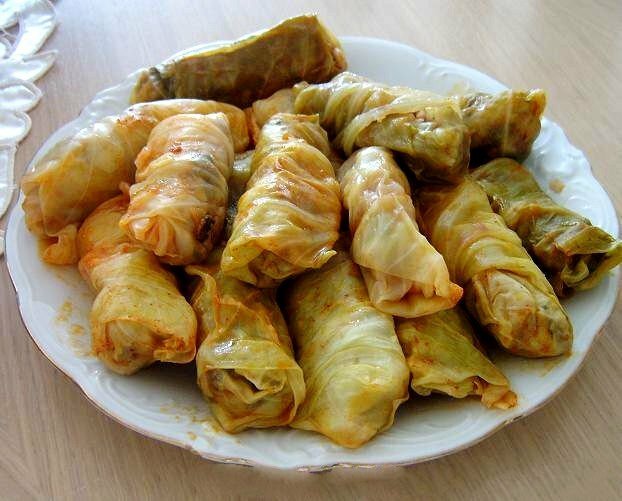 Original Sarma is prepared with pickled cabbage, minced meat and rice, but there are a few variations to this and it can be prepared with vine leaves, or with minced fish meat. Such Sarma is called Sarmica, which is just a diminutive, but for an average Serb there can be only one dish worthy of the name 'Sarma'. Another interesting meal you should definitely try in Serbia is Ćevapi. 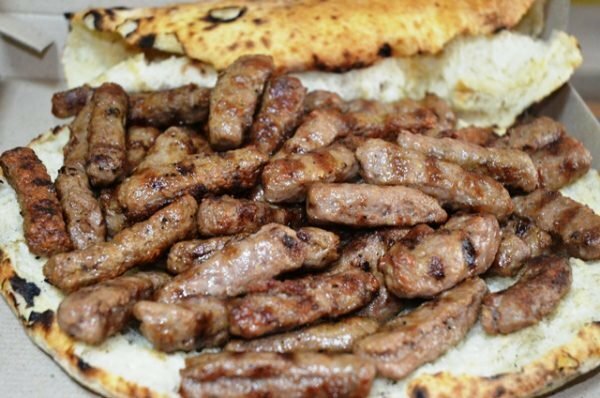 Ćevapi is a plural of Ćevap and portions of 10 are usually served. It is grilled finger-shaped minces meat. 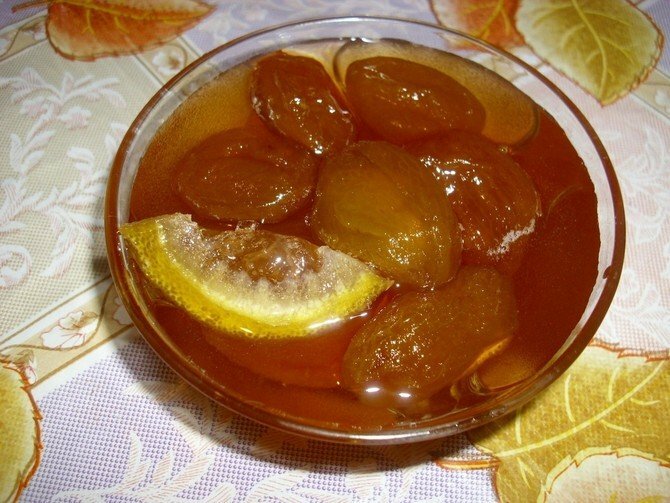 They are served with chopped onions and Serbs believe it to be the best combination in the world, but people who talk to you after you've had that meal might disagree. Burek is a rather controversial dish amongst the Serbs. Why? 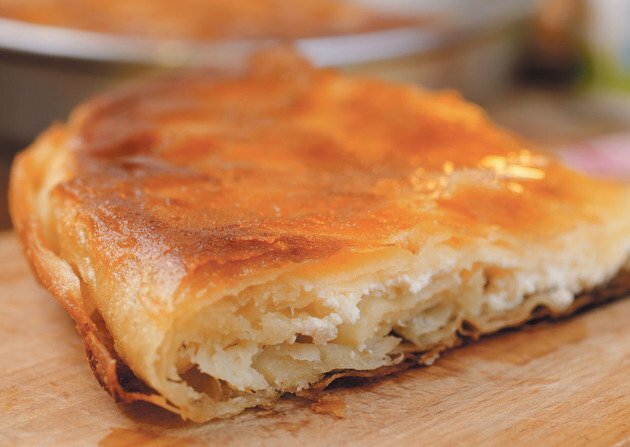 Because there exist a great dilemma of whether the only true Burek is the one with meat or with cheese. 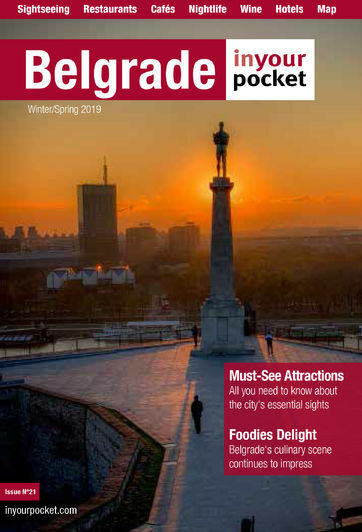 And loud debates are held when tipsy Serbs go home after a night out, because they rarely do go straight home, mostly they visit some Burekdžinica which is a Burek shop for a quick bite of this freshly baked meal. Karađorđeva šnicla is also known as 'Devojački san' which translates 'A young woman's dream' and, yes, it has to do with shape, possibly size. 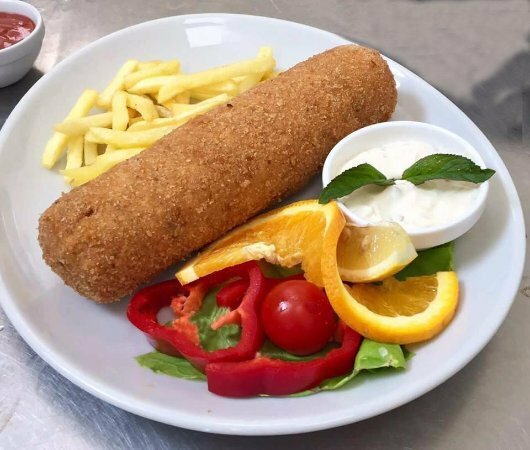 It's prepared with pork or beef meat filled with Kajmak, and deep-fried with a coat of flour, dipped into beaten eggs and rolled in bread crumbs. It's as complicated as it sounds, but tastes divine. Usually it is served with tartar sauce. 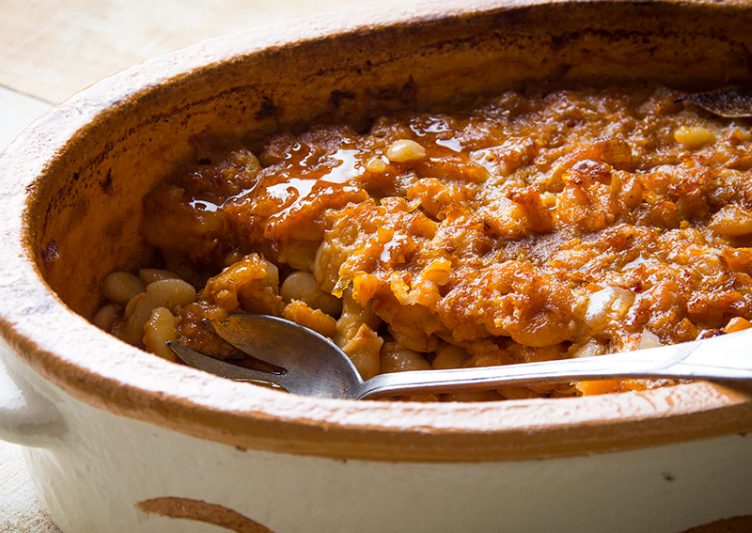 Prebranac is a dish made from beans. This ia a simple dish, but it's Serbs all time favourite for winter. It can be sever bare, with bacon or grilled sausages. Even though might give you gasses later, you'll love every bite of it. 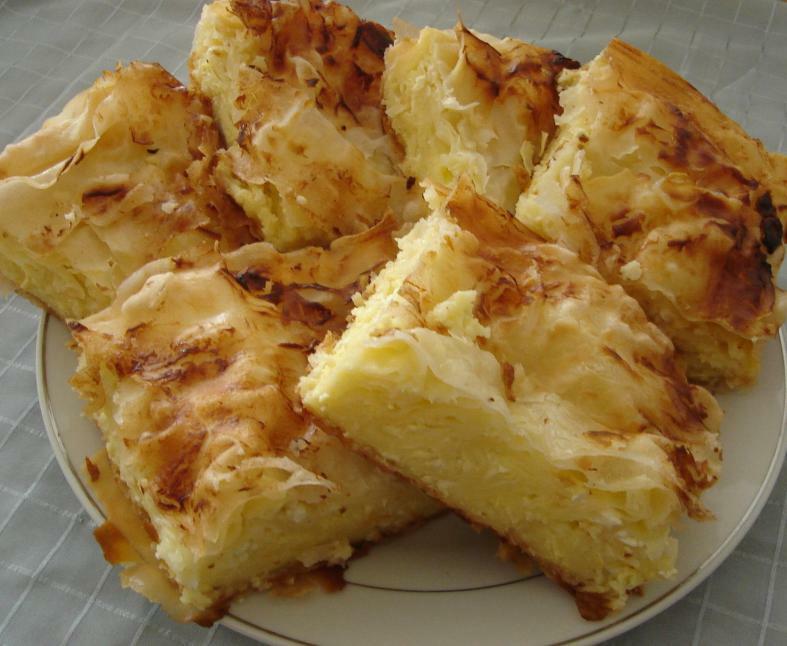 Gibanica is a cheese pie that the Serbs eat as a snack, or for dinner, sometimes breakfast, and if mom is working late, it will do well for lunch also. Basically they can eat it at any time, and it rarely lasts long in a Serbian home, because they eat it in a flash. Punjena Paprika means Stuffed Paprika, and that's exactly what it is. 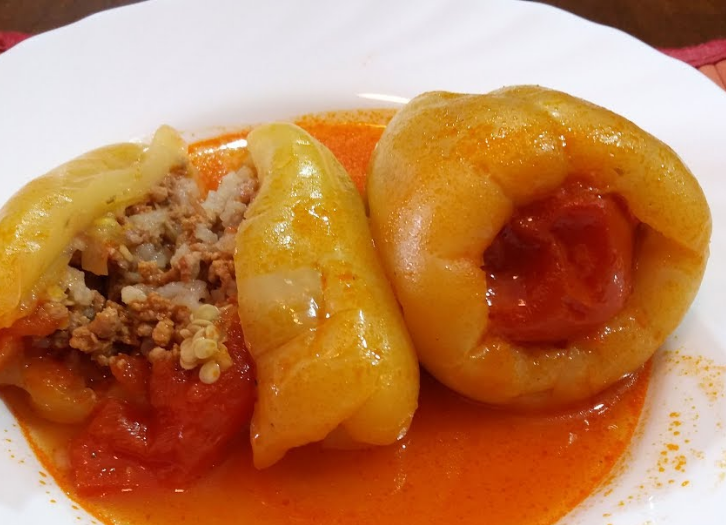 The filling is the same as in Sarma, minced meat with rice. It is then cooked in a pot. The bigger the paprika, the tastier the dish. 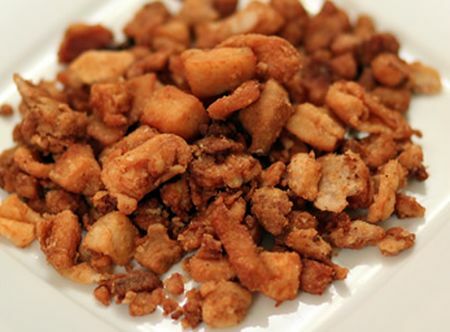 Čvarci (or just Čvarak in the singular) are something like pork fat crisps, and taste way better than they sound. They are best with something spicy and some dairy products. They are mostly homemade, and completely organic. 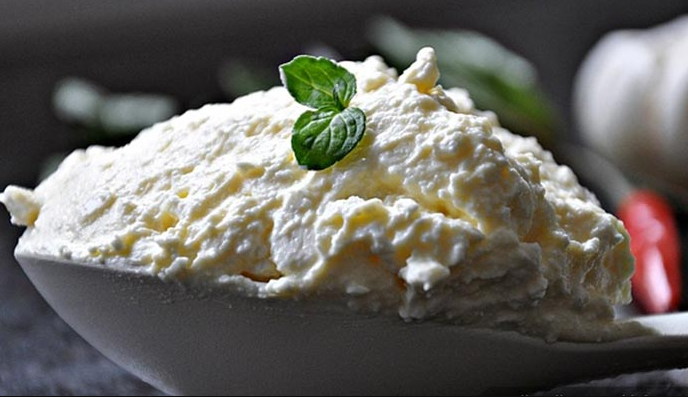 Kajmak is a side-dish made from milk. It resembles cheese, but it's not, it's way better. Serbs eat Kajmak with many dishes, but it's a perfect side-kick of any grilled meat. Ajvar is considered a salad. It's made from red paprikas and can be neutral or spicy. 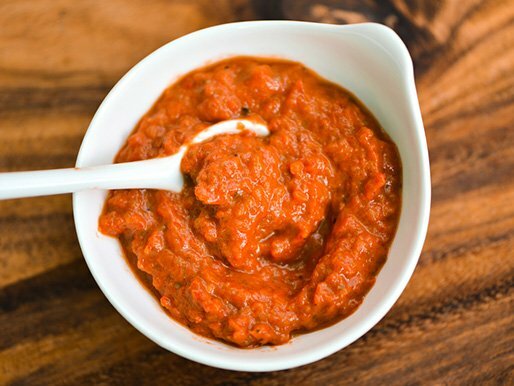 Ajvar ca be eaten with everything, even if you spread some of it on a piece of bread, it is a worthy meal for every Serb. You can get Ajvar in any grocery store, and it's also great as a present. 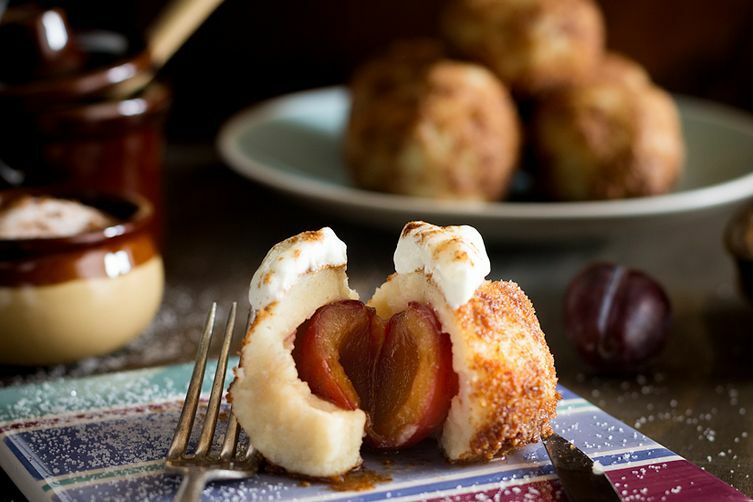 Knedle are dumplings made from mashed potato dough mostly with plum inside, but there are new popular variations with different flavours like Oreo, Raspberry, Nutella etc, and are now sold in several specialised shops in Belgrade.